Good morning on this wet Friday morning. I don’t know if you have had a cold lately, but it wasn’t much fun for me this week. I’m still coughing some, but feeling way better! 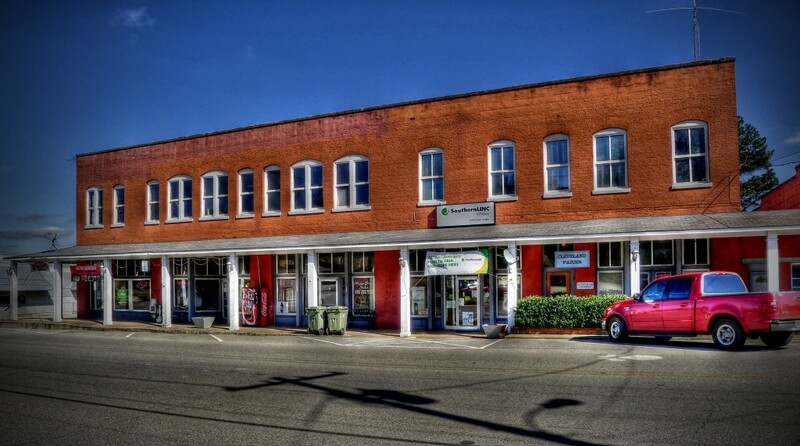 When I was a boy, my Uncle Edward owned the general store in the very Mayberry-like town of Wadley, Alabama. It was a huge store with wooden floors where you could buy groceries, guns, fishing tackle, clothes, tools and most importantly – comic books and toys! He also had a rack of bumper stickers and one always stuck out to me. It said, “Now that I know all the answers, They changed all the questions!” Do you ever feel that way nowadays? Our world is so dynamic now and the challenge that we face as leaders is avoiding the temptation to simply go on cruise control working off our years of experience instead of being intentional about continually learning and adapting to the new reality. It is so easy to simply rely on past experience and to keep applying the same methods we have always used in our leadership. The problem is that things have changed and are changing – rapidly. The people we are leading are changing. The greatest change seems to be in regards to he different generations that are now working together and the way the different generations think and approach work are very, very different. If you are trying to lead the way you always have in the past, it is a good bet that you are alienating a portion of those you lead. Being a leader you don’t have the luxury of using cruise control. We have to be acutely aware of the changes that are happening and to be intentional about learning how to better lead in this new context.